If you’re reading here, you’re likely aware that cryptocurrencies are still looking for major footholds in the consumer world. Those who favor cryptos and are determined to put them to use as functional currencies can generally find ways to do so; this has been true for years now. However, the average consumer tends to look at cryptos now and see one of three things: a gimmick, an investment asset, or something that’s intriguing but poorly defined. There still aren’t clear avenues for using cryptocurrencies for those who aren’t actively, and fairly determinedly, seeking them out. The suggestion here is that if cryptos are to find such an avenue in the near term, they may just do so in the betting industry. In and of itself, despite its sprawling nature and massive size, this is still a “niche” industry in that it doesn’t necessarily appeal to the average consumer. However, it could still represent by far the biggest space in which cryptos could become regularly useful, which would be a significant development. As to why this is worthwhile speculation, the broadest point is simply that the betting industry fits what people tend to look for and appreciate in cryptocurrencies. Protection against fraud and identity theft and the ability to facilitate immediate settlements are counted among the top benefits of cryptocurrency, and all of these fit nicely into the concerns a lot of people have when dealing with betting sites or bookmaking apps. Because there are some less professional or poorly regulated sites in this business, people have a justified fear of providing companies with their personal or financial information. They worry information will be stolen, or that payments won’t be processed properly, etc. Cryptos are essentially tailor-made to ease these concerns. This is not merely an idea, but something that has actually been considered by some betting sites. 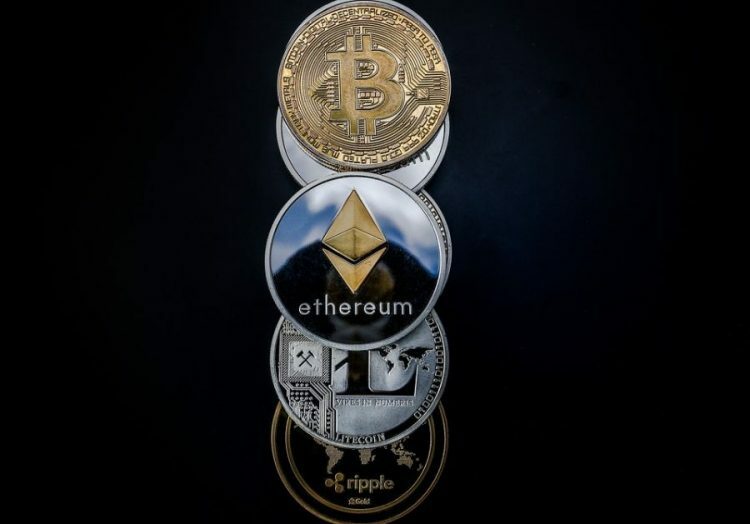 The major players don’t seem to be convinced by cryptos just yet, but a simple search will uncover some smaller companies that accept bitcoin and a few altcoins in betting transactions, and for that matter there are some brand new companies specifically built as crypto betting options. Additionally, some of the daily fantasy sports sites that have recently built in their own sportsbooks have also hosted crypto-related competitions. These platforms aren’t legal everywhere just yet, but they have some popularity in Europe and are gaining steam state-by-state in the U.S. And where they are legal, there are many different options for daily fantasy platforms people can use. The groundwork has been laid for these platforms to facilitate betting – and possible crypto options – in the near future. These points – that betting is a natural fit for cryptos, and that some smaller companies and daily fantasy sites have already flirted with cryptos in various ways – also happen to coincide with what figures to be a significant spike in the betting business in general. While this is already a business that’s thriving enormously in certain parts of the world, it’s one that’s only just getting off the ground in America, with legislation crawling through the states in slow but sure progression. It could well be then that just as the sleeping giant of legal betting activity – the U.S., that is – rears its head, so too will crypto become more mainstream in the industry. Again, that doesn’t mean that cryptocurrencies will suddenly become useful to the general public in more ordinary consumer circles. It would, however, represent arguably the biggest development to date in cryptocurrency on the spending and utility front.